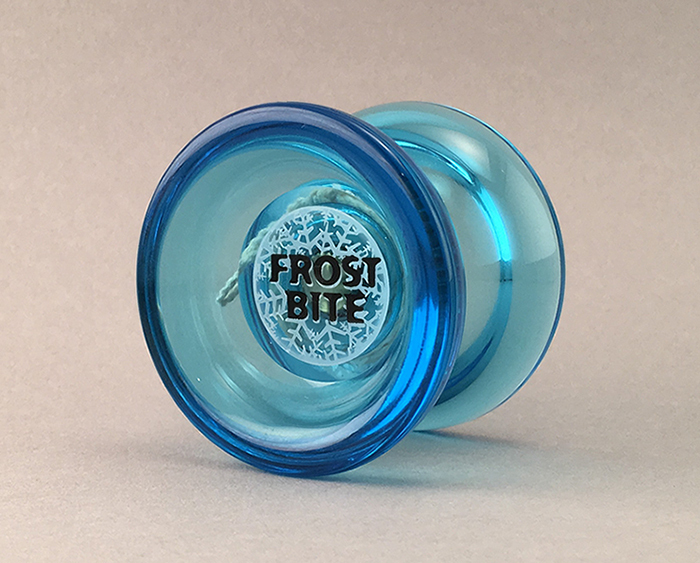 The FrostBite is a great next level yo-yo for the player who can throw a good sleeper. 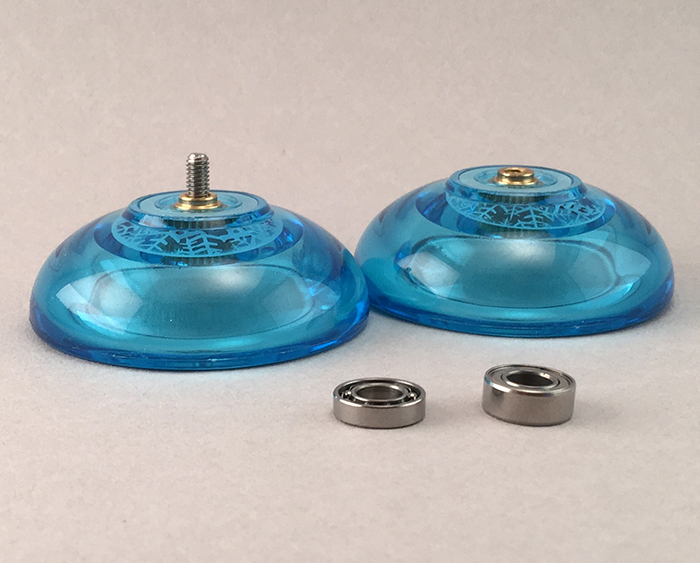 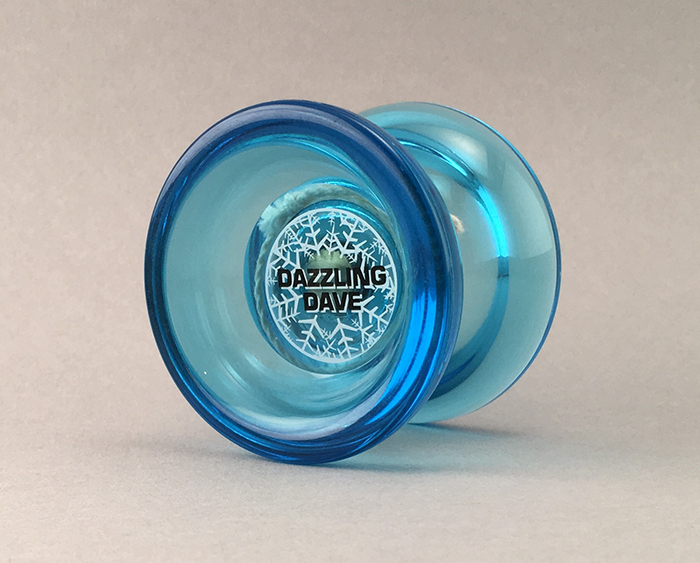 The FrostBite ships with the tug responsive ball-bearing installed for players who are working on intermediate level tricks. 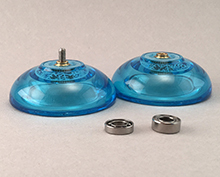 It also comes with a wide "friction free" ball-bearing for advanced binding style of play. 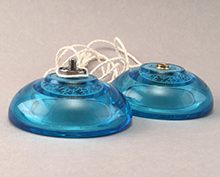 This is a great transitional yo-yo for players going between "tug" response and "bind" return. Start with the narrow ball-bearing and pulling the yo-yo up, and transition into the wide ball-bearing, and learning to bind.